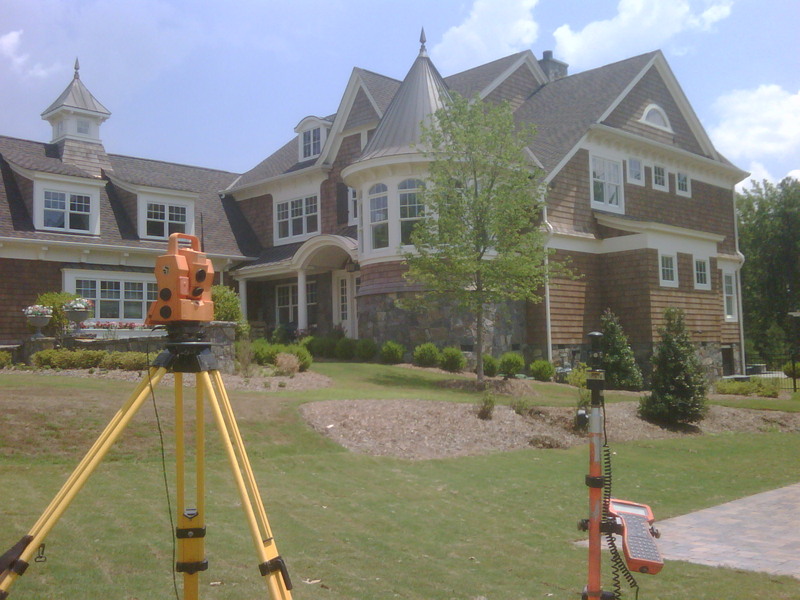 Pittman Professional Land Surveying (dba) was formed in 1996 in Fort Mill, South Carolina. Mr. Pittman began his surveying career in 1983 in Raleigh, North Carolina surveying for both private firms and the North Carolina Department of Transportation. Our wide range of experience in allows us to offer all types of Surveying services, including, but not limited to: Boundary, Topographic, Subdivision layout, Design surveys, ALTA/ACSM surveys, GPS surveys, As-builts, Utility easements, Flood Certification, Route Surveys and Construction staking. We utilize virtually every type of modern surveying equipment available, both in the field and office. All field survey data is electronically recorded and reduced in a digital Carlson Intellicad environment. Our field data collection devices consist of Microsurvey data Collectors, Champion Instruments Survey Grade GPS Stations, Geo-max Robotic Total Stations, Trimble Robotic Total Stations, Nikon Total Station and an Automatic Level.